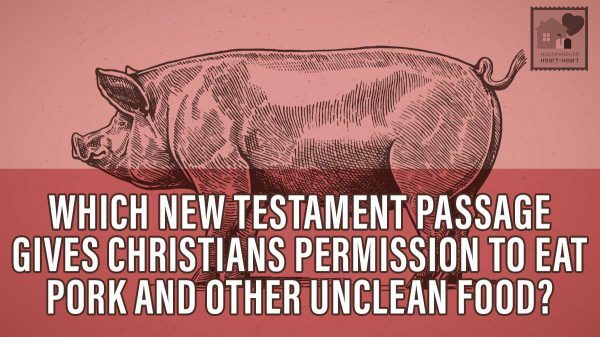 What New Testament passage gives Christians permission to eat pork and other foods formerly forbidden of Jews? 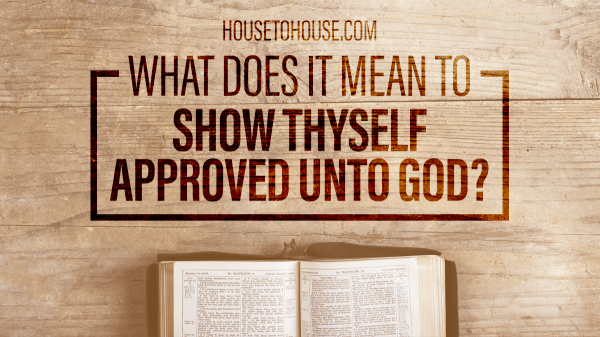 Who are the sons of God in the book of Job? Why did the Jews and Samaritans hate one another so much? 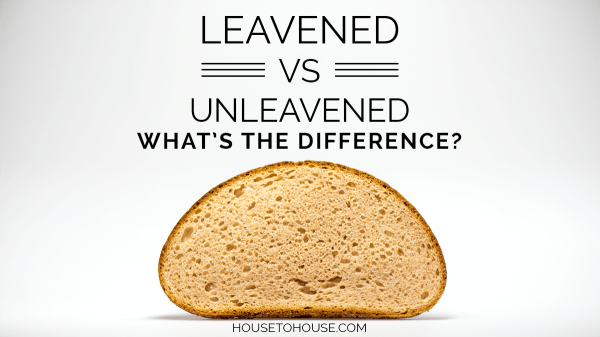 What did Jacob take when he took Esau’s birthright? If only eight people were on the ark, where did the races come from? What is the Significance of “Jehovah” as God’s Name? 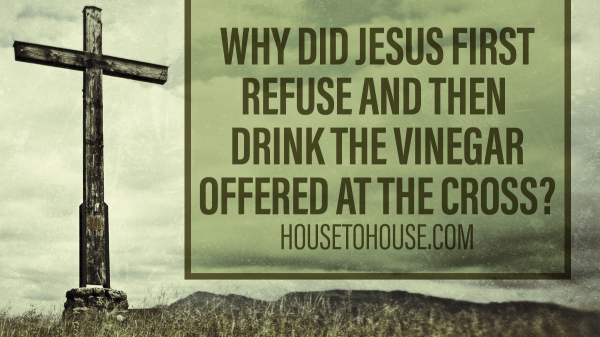 What sin did Joseph commit? Having trouble coming up with one? You are not alone. Why was Jesus born when He was? Some books you can take or leave one way or the other, and it won't make much difference. The Bible is not in that category. If you 'leave' it, you've lost the most important body of information in the world-and the key to your access to heaven. If you 'take' it (to be the Word of God), you labor under the serious responsibility of understanding as much of it as you possibly can. 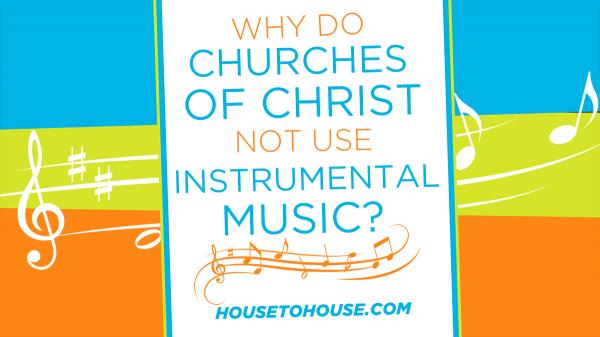 There is an obscure Bible character that holds a great deal of fascination for me. His name is Harbona(h) and his name only appears twice, both in connection with the account of Esther. He is introduced in Esther 1:10 and plays a key role in this divine story of providence in Esther 7:9. Chronologically, the Old Testament ends with the book of Nehemiah. Every book coming after it can be placed somewhere in the framework of events covered from Genesis through Nehemiah.